A Ton! Literally on top probably, but please don't try this at home. 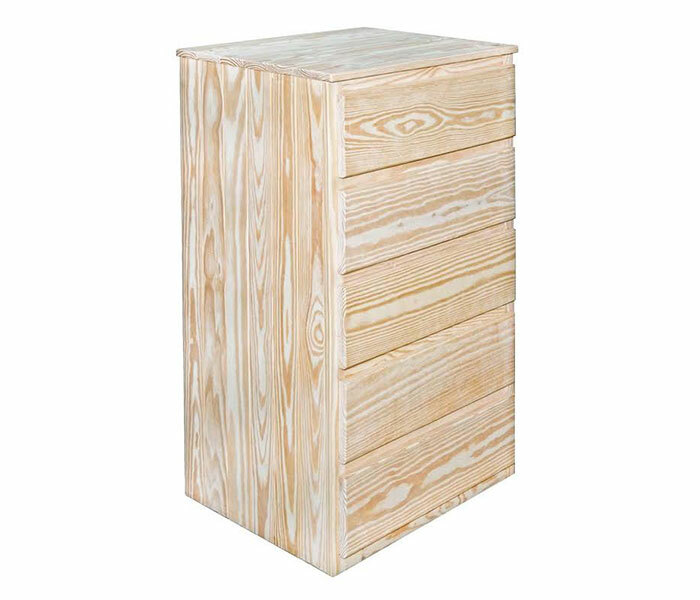 Solid wood sides, face frame and top provide for exceptional strength.